Subway and LRT station platform posters provide for a highly targeted audience, specifically those in a specific neighbourhood. The panels measure 68" wide by 47" high with a net visible area of 66" x 45". Reading time is typically between 0 - 5-minutes depending on train frequency. 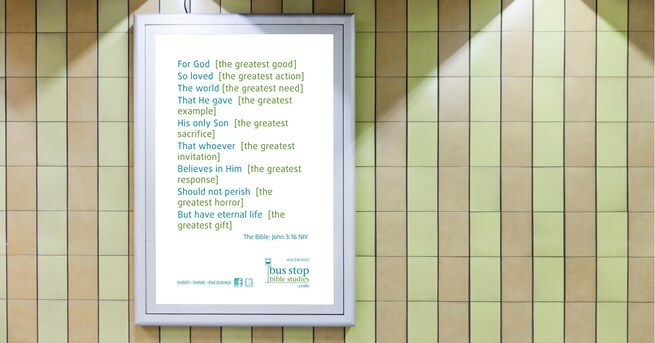 Posters need to be placed on outbound platforms (inbound station posters are only practical for 'flash adevertising'). The cost is high relative to transit vehicle advertising. Below is a table showing the daily circulation for the TTC subway system.